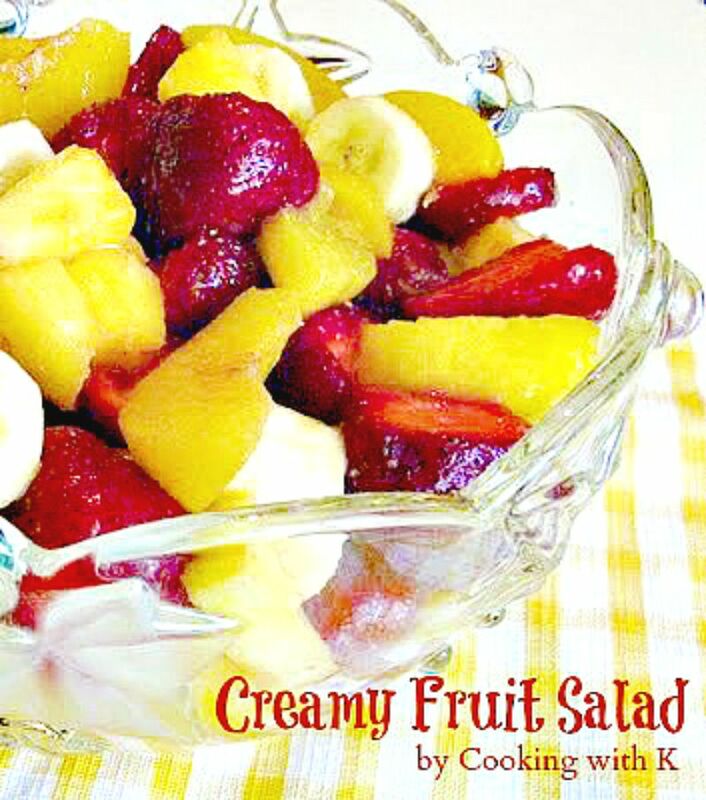 Creamy Fruit Salad has been a great hit at all our family gatherings for as long as I can remember. My Mother would serve it as a salad, but my husband always enjoyed it as a dessert. He is such a fan of fruit and always puts his request in for me to make this. It was no different this Easter, and again my husband enjoyed it more as a dessert than a salad. It has a lot of refreshing fruits combined with a creamy sauce that can be made with a regular pudding. Also, you can substitute sugar free pudding, either way it is a wholesome, healthy fruit salad or a dessert! In a medium bowl, add peach juice together to make 1 cup. Add juice mixture to vanilla pudding and mix until creamy and smooth (If mixture is lumpy, pour through and sieve and it will be fine. ); set aside until thickened. Pour pudding mixture over fruit except bananas mixing well and chill. Before serving add bananas. Cook's Note: The sauce maybe somewhat thin, kind of like a glaze. If you would like it thicker and creamier, mix less of the reserved juice into the pudding mix. 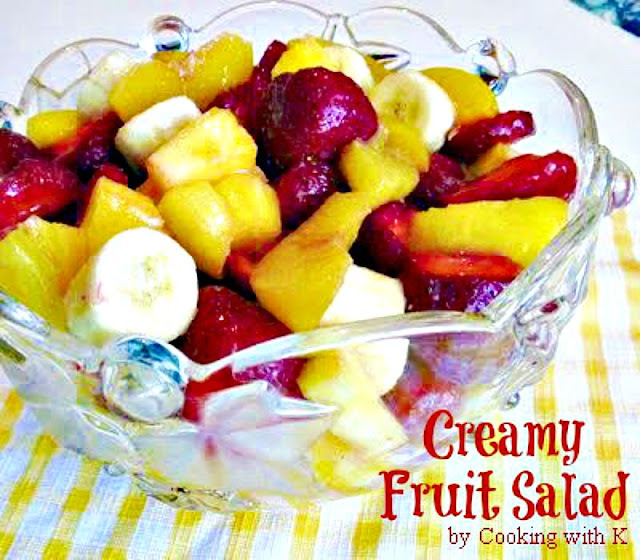 You can add other fruits such as seedless grapes, kiwi, and apples, etc. if you prefer. 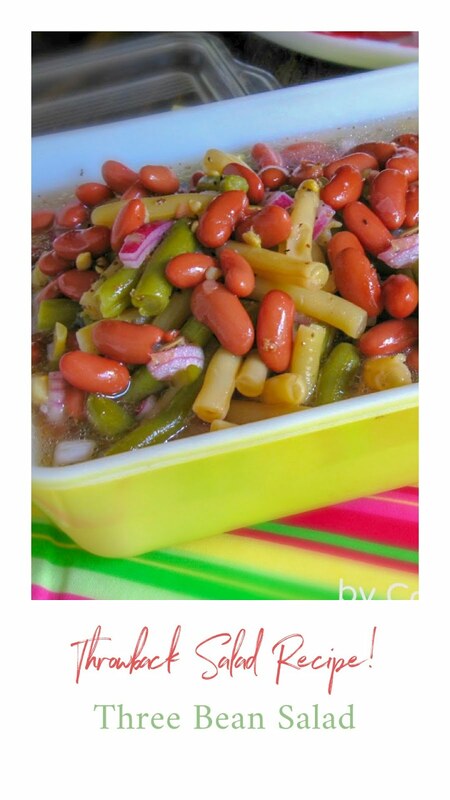 This looks the perfect dish for the summer! I will definitely make this one. This looks perfect for a warm summer afternoon. Would love to have a bowl chilling in the fridge right now. Thanks for posting on A Well-Seasoned Life's Sweet Indulgences Sunday! Nothing like a family recipe! Sounds simple but delicious. Hi! 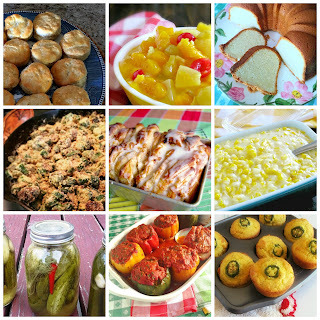 Just stopped by to let you know that your recipe was in the top three at my linky party last week. Hope you'll stop by this week if you have a recipe. The party is up and running. 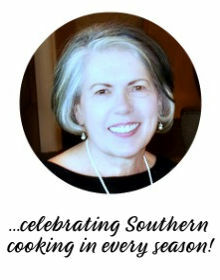 Kay - somehow I missed this recipe the first time around. I found you at a linky party - this is definitely my kind of dessert to enjoy! LOVE that you can use sugar free pudding too. Will definitely be making this sometime soon. So glad you shared. maybe this will get my daughter back into fruit salad for school lunches. thanks. It sounds good both ways. An easy recipe that is sure to please. creamy sauce just for the little ones. Stopping by from Vintage Recipe Thursday.